modlandUSA: Toasters, Cooties, Gas Prices, and You. Toasters, Cooties, Gas Prices, and You. Subtitle: The Little Toaster That Could Heat Up Shares and Amplify. 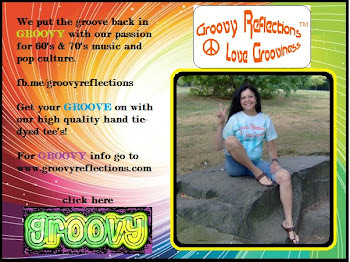 As the number of fans on my Facebook Groovy Reflections page grows, I continue to be amazed by some of the stats there. My east coast admins were messaging with excitement about a particular post back in June and the number of shares it had since the original posting. I had to take a look. What the HECK? Was this little toaster the cause of the sudden leaps and bounds in new fans over the past few days? How in the word can something be shared over 1,700 times? Hey, I’m not complaining, but I question whether or not this number is correct. 135 shares! So what’s up, Facebook? Ah...the power of amplification via sharing is spreading the news. 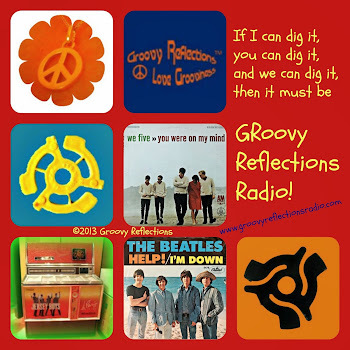 Dedicated fans share the posts with friends, they like what they see, and they check out your page. What’s the basis of all that? Content. Content. CONTENT. You need to understand who your audience is and what they expect from you. Do you need to survey them to find out? Content. Number one. The post has got to be good. Engaging. Entertaining. Clever. Even mind blowing! Time of day. Before work. After work. In the evening. Weather. If the weather’s bad, people are indoors and possibly on the internet. Sundays in Winter are great for engaging with fans! Boredom. Don’t know what to do with your time? Oh, I’ll just pop into Facebook for a few minutes. Two hours later, you’re still there and making the rounds of your favorite pages again and again. Whether or not Facebook shares your post on fan's newsfeeds. Can I tell you what makes a post viral? No. Again, I'll just stress the importance of getting to know your audience. Pay attention to them. And be patient. And my observations of putting the word share directly on a photo are inconclusive at this point. In celebration of posts gone viral and toast, here's a classic tune where the bread was tanned and hopefully not burned. I'll take mine with jelly please. Sue, it's important to pay attention to those stats to gauge how you're doing. And we're fortunate that Facebook provides this information for pages. Thanks for the comment!